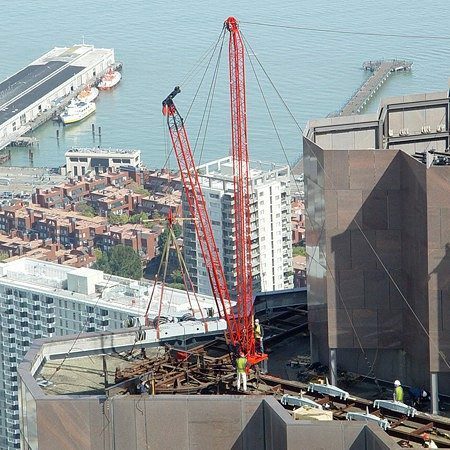 Sheedy Crane employs a staff of in-house engineers, project managers, and riggers who are specialists in the field of heavy lift rigging as well as experts in overweight/over-dimensional load transport. Our staff is supported by skilled CAD technicians who use modern, state-of-the-art modeling and design software. Reliable and quality engineering services in the San Francisco Bay Area.